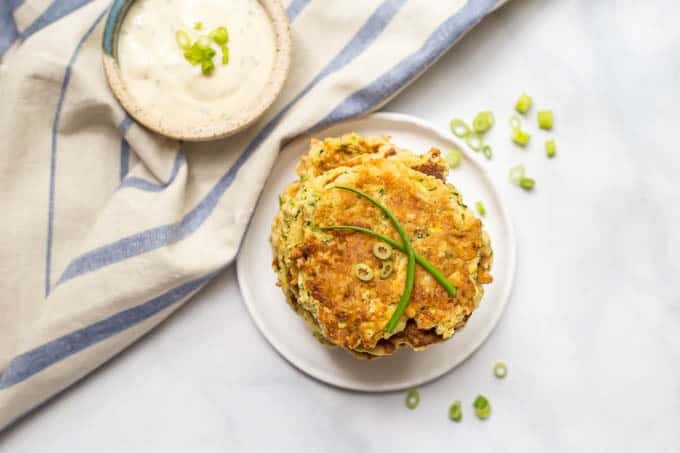 Whole wheat veggie pancakes with shredded squash and zucchini are an easy, fun way to get kids to eat their vegetables! 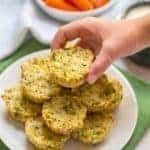 They’re great for lunch or dinner and are extra delicious dipped in Ranch dressing! 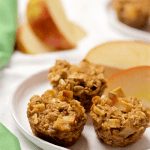 I have partnered with Produce for Kids on this post. All thoughts and opinions are my own. We had a good one here. My husband and I took the kids for their first 5K for a Komen breast cancer walk here in Charlotte on Saturday morning. They whined a bit and took turns riding on my husband’s shoulders for breaks here and there, but overall they were really good troopers and we made it the whole way! Oh well, totally worth it! 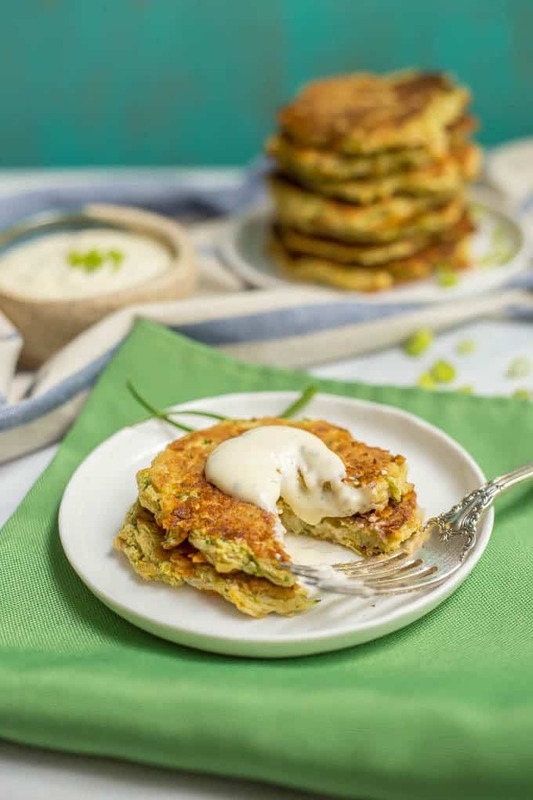 But today’s recipe, for these whole wheat veggie pancakes, is something I’ve made for my kids for years! And I’m excited to be sharing them with you. So I had to get creative! 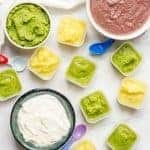 I found ways to use leftover baby food (especially the fruit and veggie purees) in tons of dishes. 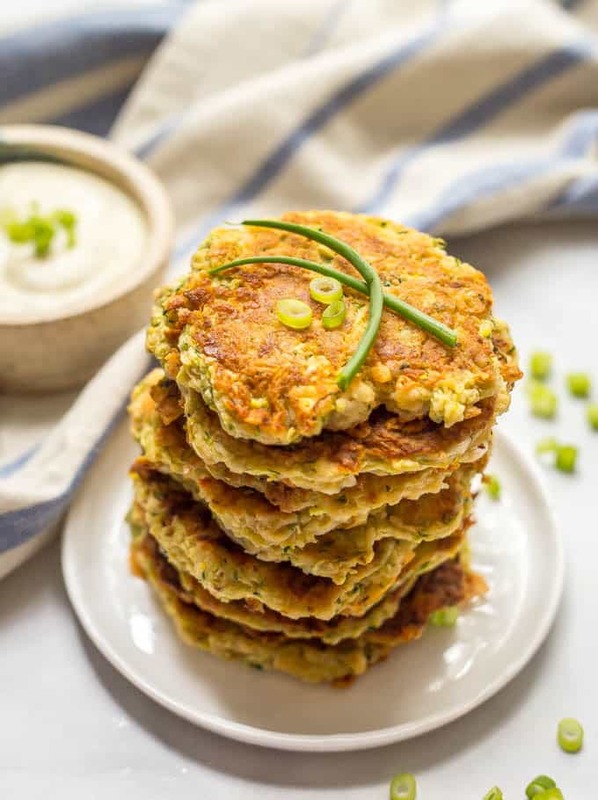 And M and J (now 6 and 4) still LOVE these cheesy veggie pancakes! 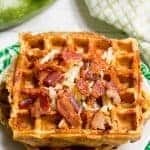 And in honor or getting our children to eat – and enjoy! – their fruits and veggies, I’m teaming up with Produce for Kids to promote healthy eating. 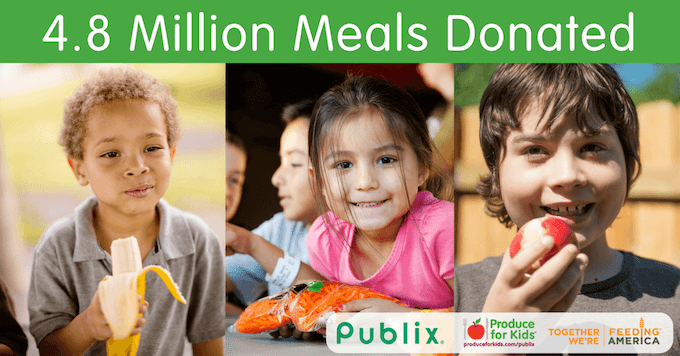 Produce for Kids this fall has once again joined forces with Publix and Feeding America to raise funds for local food banks in the communities that Publix serves. The campaign, which runs Sept. 28 to Nov. 1, is supported by 10 participating fresh fruit and vegetable companies. 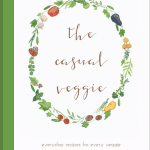 They are: Eat Smart® Fresh Cut Vegetables & Salads, Avocados From Mexico, CMI Orchard Apples, Crunch Pak® Sliced Apples, Del Monte® Fruit Naturals® Cups, Fresh Express® Packaged Salad, Little Bear Brand® Sweet Onions, Michigan Apples, Tsamma Juice and Marie’s® Dressings. Look for the Produce for Kids logo near participating produce brands in all Publix stores to help make a difference. 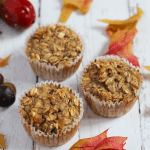 You can also check out these other recipes developed as part of the campaign! I usually make these with shredded zucchini and squash. They incorporate really well into the batter. I think shredded carrots and corn would also be great. You just need 2 cups total of whatever veggie mix you choose. I use a fine grater for my veggies, as that’s what my kids prefer. You could also use applesauce for dipping. My kids ate them this way when they were really little and just starting on finger foods. Or sub some sour cream or plain Greek yogurt. 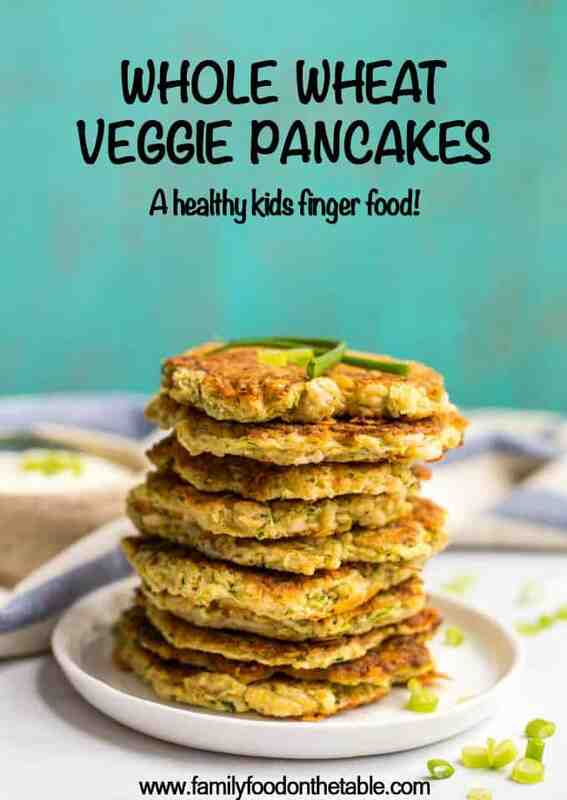 So if you are in need of a new healthy way to get your kids to eat their vegetables, I hope you’ll try these whole wheat veggie pancakes! 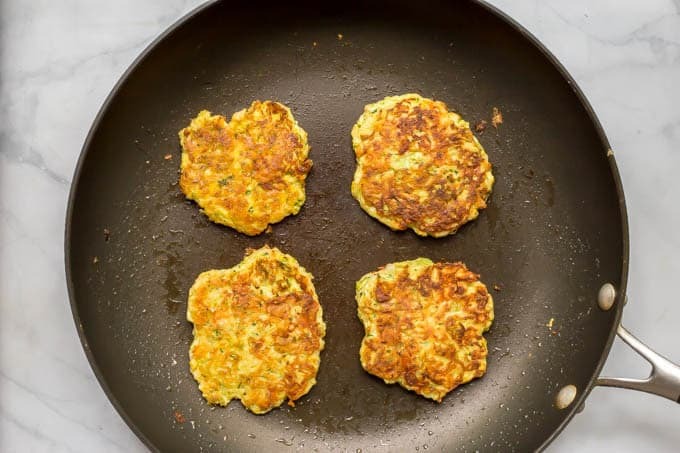 Whole wheat veggie pancakes with shredded squash and zucchini are an easy, fun way to get kids to eat their vegetables! In a medium bowl, add flour, baking powder, salt and black pepper and stir to combine. Heat a couple of teaspoons of olive oil a large sauté pan over medium heat. Scoop about 1/4 cup of the batter for each pancake. You should be able to get 4-5 pancakes in the pan at a time. I use the spoon or my fingers to help shape the mixture into a pancake shape. Cook for about 3-4 minutes, until slightly browned, then flip and cook for another 3-4 minutes on the other side, until browned and cooked through. I usually make these with shredded zucchini and squash. They incorporate really well into the batter. I think shredded carrots and corn would also be great. You just need 2 cups total of whatever veggie mix you choose, measured after squeezing out the excess liquid. The extras freeze great! Just let the cooked pancakes cool then place them in a labeled freezer-safe Ziploc bag for up to 3-4 months. Thaw then heat in a pan or the microwave. An easy way to hide those veggies in your kid’s meals. Looks delish! It is! And I love them too! I’m always looking for ways to sneak more veggies into Boy’s diet… basically he is a big little kid. Lol. 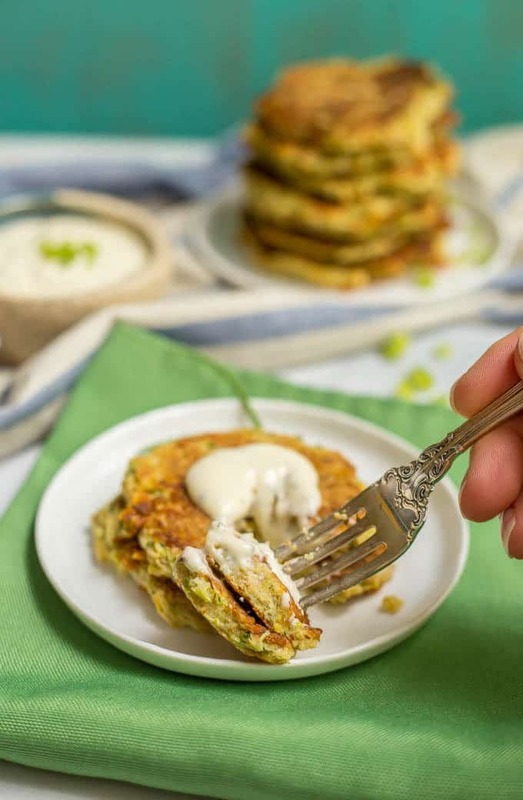 These veggie pancakes are genius, girlfriend!! I know I could eat a ridiculous amount of them, but since they are packed with veggies and whole wheat, that’s totally acceptable, Right?! 😉 Cheers!! These look great. I think these would be a hit in my house! They’re a long-time favorite here! I hope you try them! 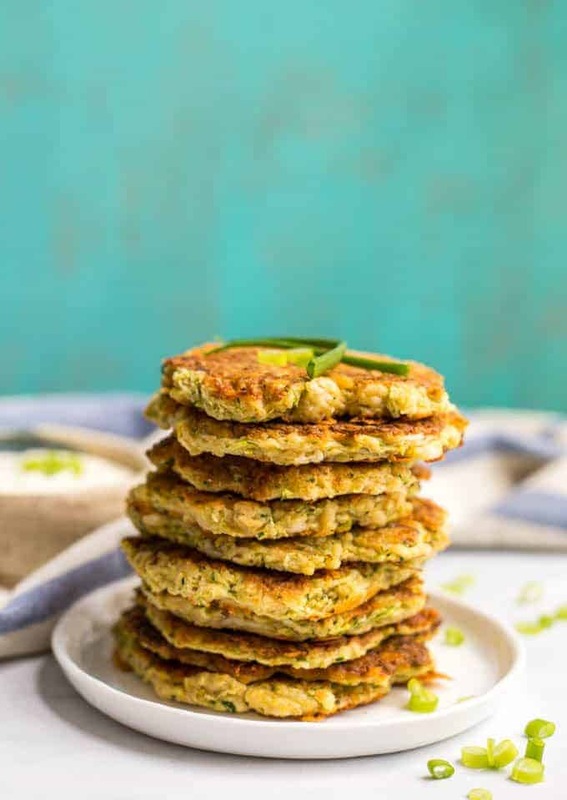 I loved the WHOLE WHEAT VEGGIE PANCAKES recipe and I’ll try to prepare here at home, just for the photos you can give an image of the taste that was left. I love it. Thanks so much Irene! I hope you enjoy them!